Wedding Photographer Brighton is by Syman Kaye at Perceptive Photography. All of the wedding photography on this page was taken by Syman Kaye at real weddings in Brighton. Thinking of getting married in Brighton? 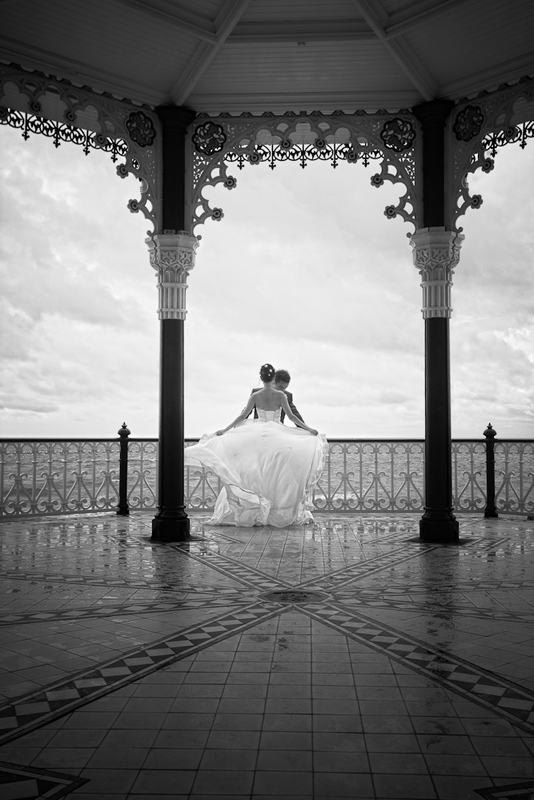 With a host of unique locations, from the exquisite Royal Pavilion to the famous Brighton Pier, Brighton is the perfect choice for a wedding and presents a unique backdrop to your wedding photography. Funky, fun and fashionable, as well as compact, with an amazing range of great hotels, it’s ideally situated for travel by air, road and rail. And with such a great range of wedding venues in Brighton, you’ll be spoilt for choice for the big day. And with it’s thriving gay community, gay and lesbian friendly hotels, bustling nightlife and laid back, cosmopolitan atmosphere, Brighton is also the top place in the country for civil partnership ceremonies. Find out more on Civil Partnerships in Brighton in our Gay and lesbian Brighton section. From the traditional venue to the decadently extravagant and even the downright quirky, there are a great selection of wedding venues in Brighton to choose from. 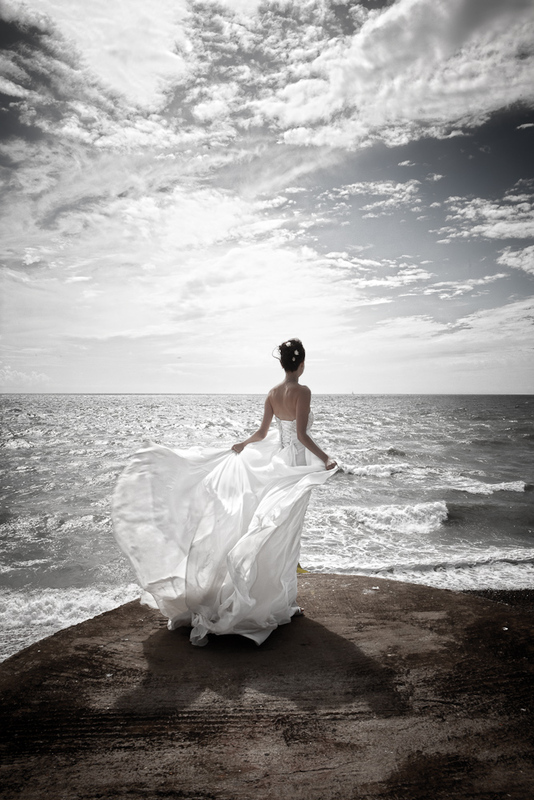 Need help arranging a wedding in Brighton? Brighton Wedding Planners – a bespoke, locally-focused and affordable wedding and civil partnership planning and coordination service. Marry Me – Wedding Fairs & Planner – service providing help with everything from the venue to the honeymoon! 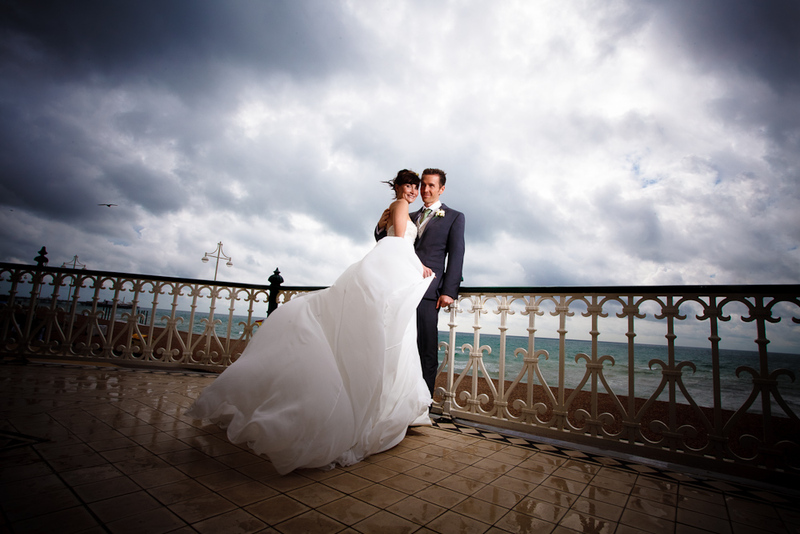 If you are looking for somewhere that’s fun, lively and by the sea, then Brighton & Hove is the place to be married. We’ll be delighted to help you plan and organise your wedding day, and pride ourselves on offering the best in standards of service. Use the links below to find out more. Registrar Locator – No matter where in the country you’re planning to get married, find the local Register Office and Approved Premises quickly and easily on this web site. Married or Not website – Many couples believe that legal rights are gained by simply living together as ‘Common Law’ husband and wife, this website explains the legal differences. De Vere Grand Hotel for shear luxuury and grandeur you cant beat the Grande Hotel on brighton seafront. The Royal Pavilion is probably the most recognisable building in Brighton and cetainly makes a statement as a wedding venue. Wedding photographers love working at the pavillion because of it fantastic backgounds and iconic architecture. 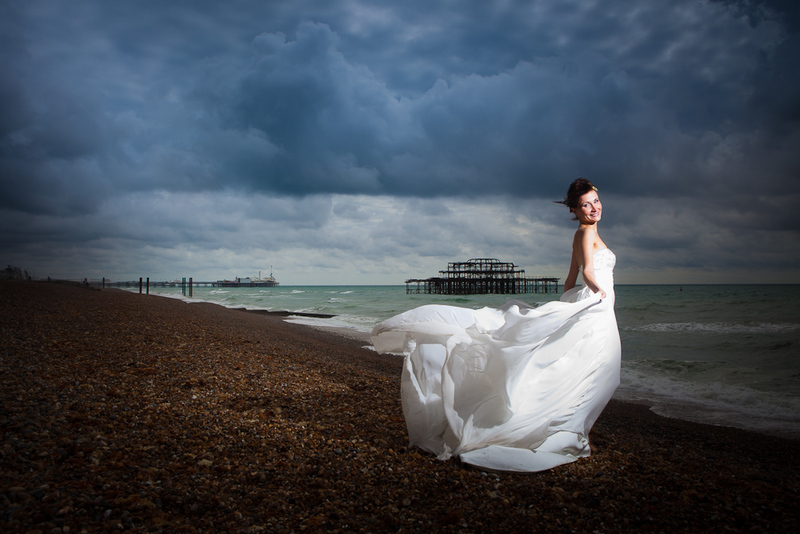 Choosing a wedding photographer to cover you wedding in Brighton is a minefield. Always meet arrange to meet your photographer in person and make sure that they have a broad range of their Photography available for you to view. You should always look at complete weddings and not just a portfolio of photography.